Capital of Oman, short visit in November 2016. 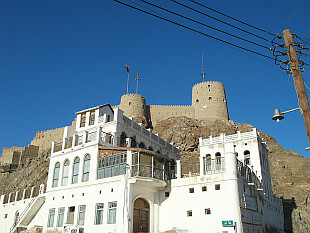 Small city in the desert south of Muscat. Nice fortress. November 2016.